2) The times that you have to vacuum by hand are significantly less annoying when you have a cordless vacuum. Shark’s been coming after Dyson with its highly rated ION vacuums, and you can grab the F80 model for an all-time low $214 today on Amazon. 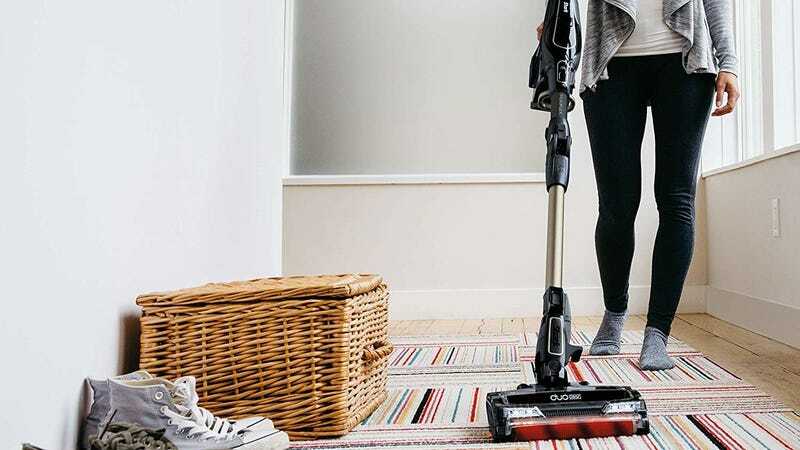 The F80 can run for up to 80 minutes with its two included battery packs, and you can easily convert it into a hand vacuum, or even bend the tube in the middle to more easily reach under furniture. 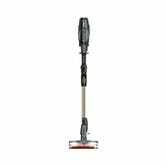 The powered cleaning head itself features what Shark calls DuoClean, which basically means it has two brush heads running at once; one that’s designed for dust and dirt, and another that works better on larger debris. This model frequently sells in the $350-$400 range, and it’s never been cheaper than it is today, so lock in your order before this Gold Box gets cleaned out.